SAN FRANCISCO (April 2, 2018) – One critically endangered species of smooth-shelled abalone is making a comeback in certain parts of its range along the California coast. 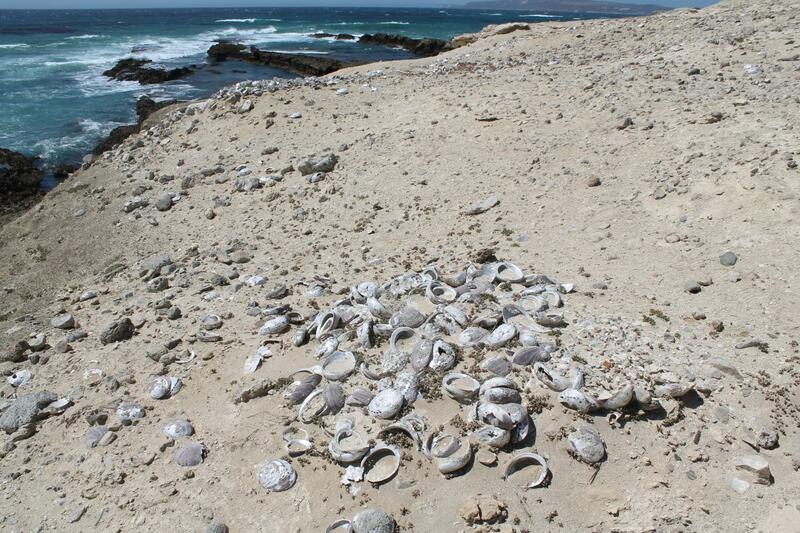 To better understand the extent of black abalone recovery, a collaborative team led by scientists at the California Academy of Sciences, San Diego State University, University of Oregon, and Channel Islands National Park is turning to archeological sites on the Channel Islands. Their findings, published today in Ecology and Evolution, suggest that while the recent ecological rebound is encouraging, there’s still work to do before the black abalone should be considered fully recovered.